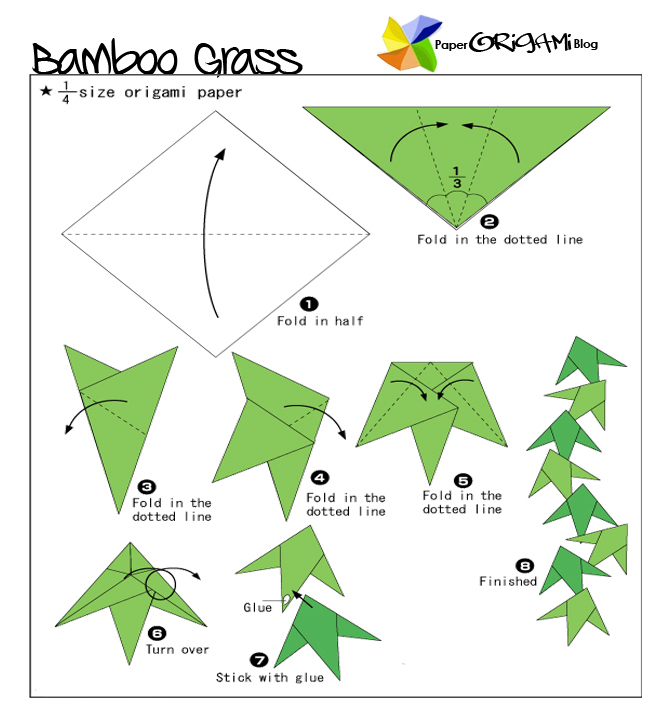 Bamboo is known as the world’s tallest grass. But recently, it has received a new name, “the grass of hope.” More and more people around the world are now beginning to see bamboo in a different perspective. Although bamboo has been part of their art and culture, it was only recently that Chinese leaders took the plant seriously and are now building a massive bamboo industry. The Philippines is following suit. “Bamboo has proven to be vital resources in terms of their contribution to the national economy and ecological stability of the country,” Environment Secretary Lito Atienza was quoted as saying. A master plan for the development of bamboo as a renewable and sustainable resource showed that there are 39,000 hectares to 52,000 hectares of bamboo stands in forest lands, government plantation, privately-owned plantations, and natural stands all over the country. 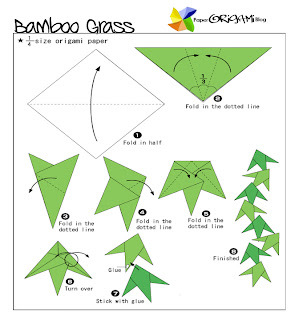 “I think during the 1930s, we have around 200,000 hectares of bamboo plantations,” revealed Romualdo Sta. Ana, president of the Philippine Bamboo Foundation. All over the globe, there are 91 genera and about 1,000 species of bamboo, generally known as kawayan in the Philippines. “We have seven or eight commercial species which are massively grown in Iloilo, Davao, Bukidnon, and some parts of Luzon,” informed Sta. Ana.